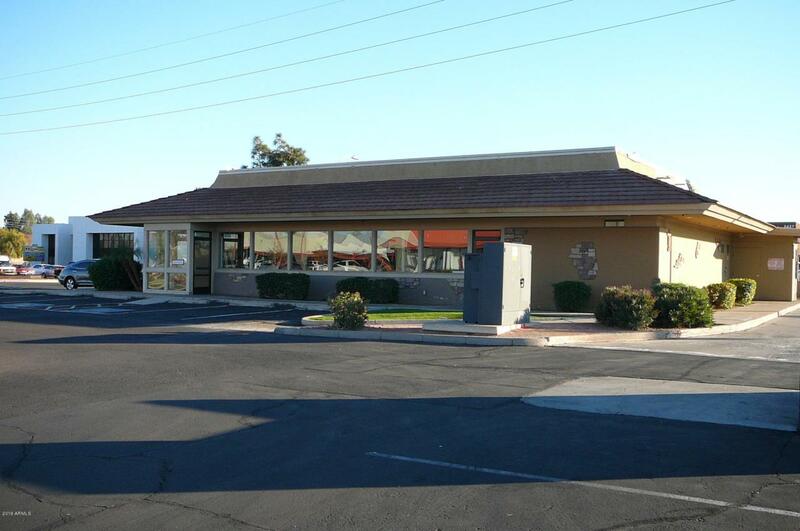 This an excellent retail location at one of the busiest intersections on the Interstate 17. The property consists of a 4,200 sq. ft. 1983 constructed building on 26,525 sq. ft. of C-2 land in the City of Phoenix. Previous uses have been a Carl's Junior Restaurant and a picture frame shop (Nick's Frame Shop). The property has the potential to be sub-divided for two retail uses with sufficient parking for several businesses (34 spaces). The immediate trade area has several job centers and shows potential for placement of additional casual dining type establishments. Ownership is still operating their business at the property and requests showings by appointment.